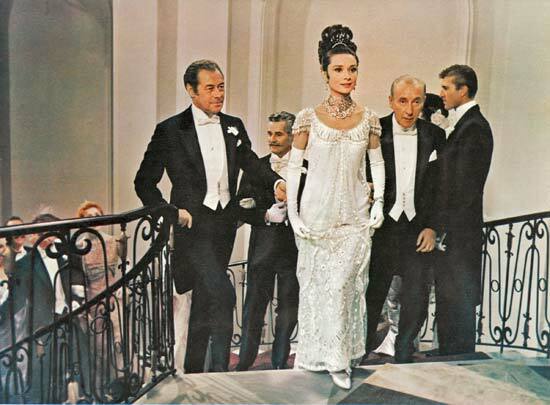 The classic film “My Fair Lady” starring Audrey Hepburn and Rex Harrison, and directed by George Cukor, will be presented on Jan. 19, at 6:30 p.m., in Wharton Auditorium. This screening is a part of Southwestern Adventist University communication department’s biannual Classic Film Series. This event is free to the public. This 1964 film is a gloriously witty adaptation of the Broadway musical about Professor Henry Higgins, who takes a bet from Colonel Pickering that he can transform unrefined Cockney flower Eliza Doolittle into a lady, and fool everyone into thinking she really is one too. Rex Harrison and Audrey Hepburn star in “My Fair Lady,” which will be shown in Wharton Auditorium on Jan. 19.